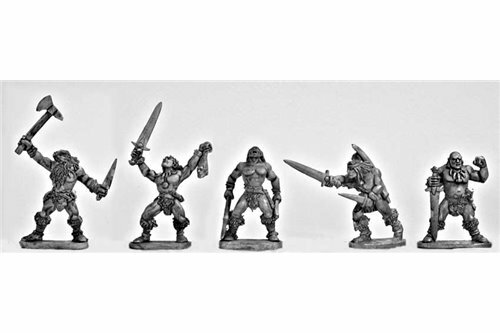 Barbarians There are 38 products. 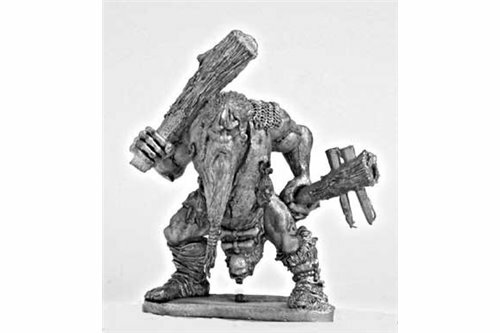 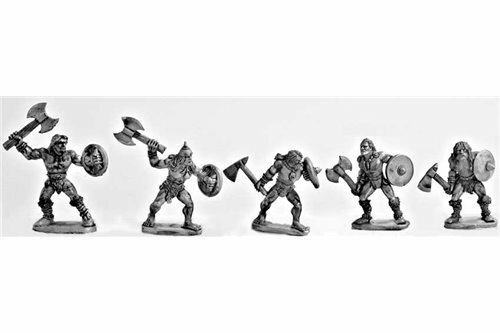 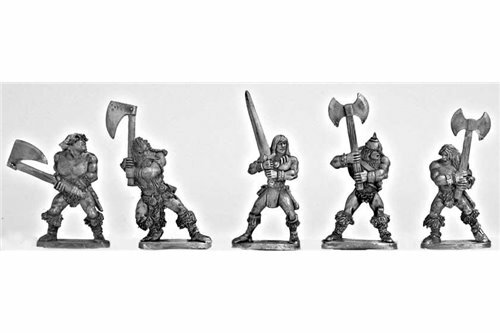 Barbarians with axe (5 miniatures). 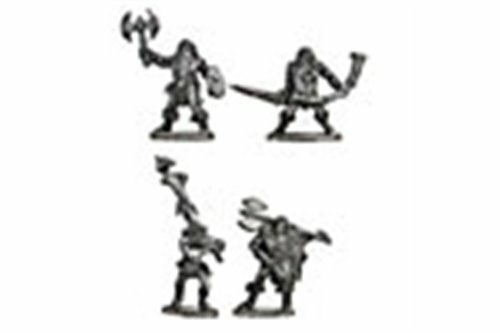 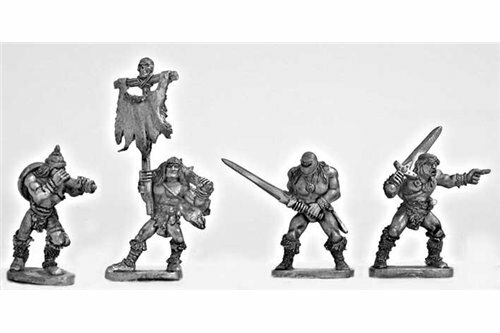 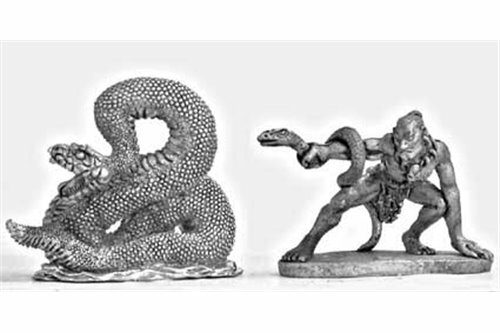 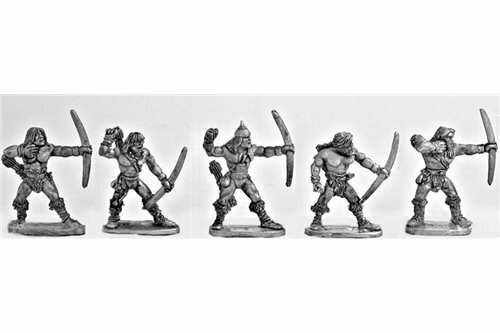 Barbarians with bow (5 miniatures). 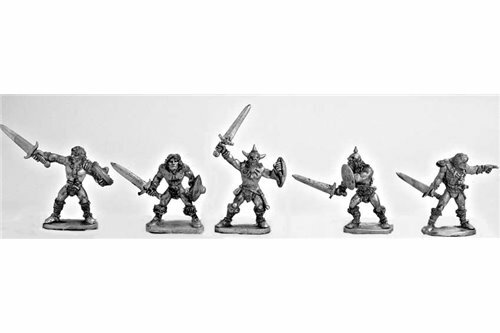 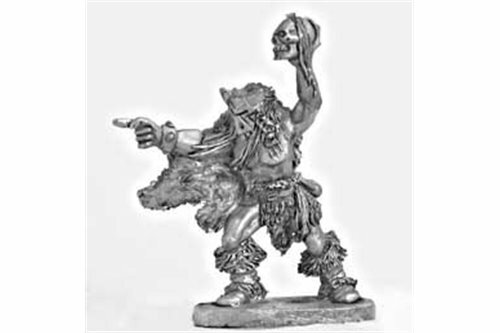 Barbarians with two handed weapons (5 miniatures). 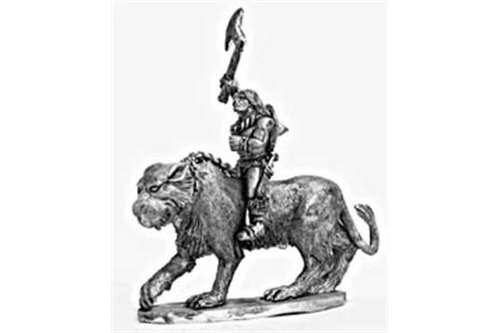 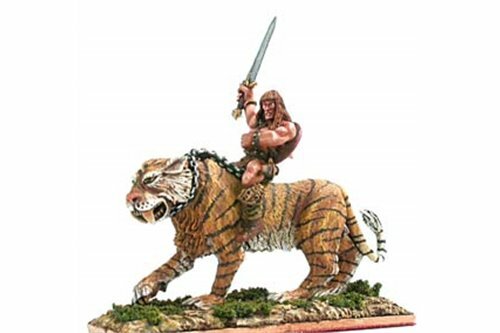 Barbarian on Tiger with axe.